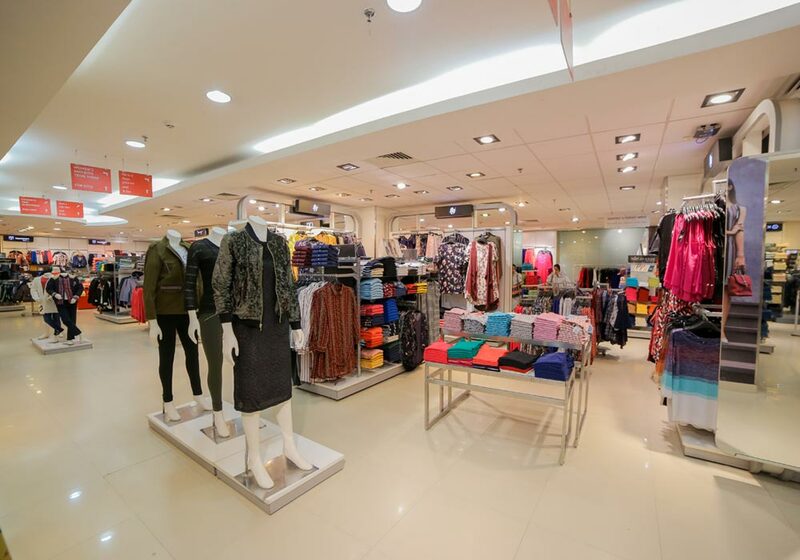 Rated India’s most preferred department store in a recent survey, Reliance Trends is the fashion and accessories brand of Reliance Retail. 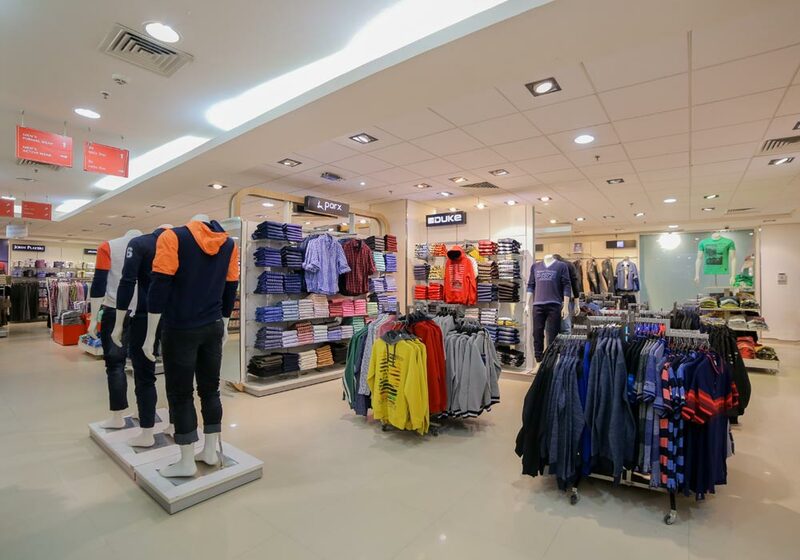 The uniqueness of the store is the core, which delivers “fashion at great value”. 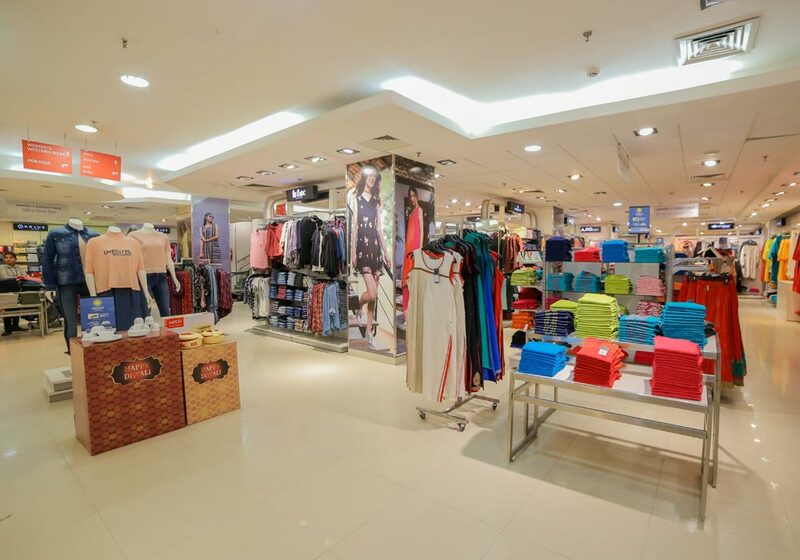 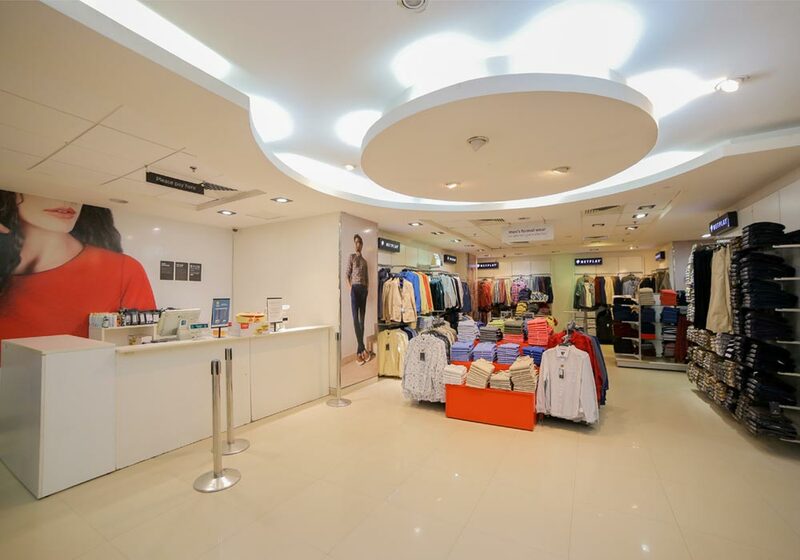 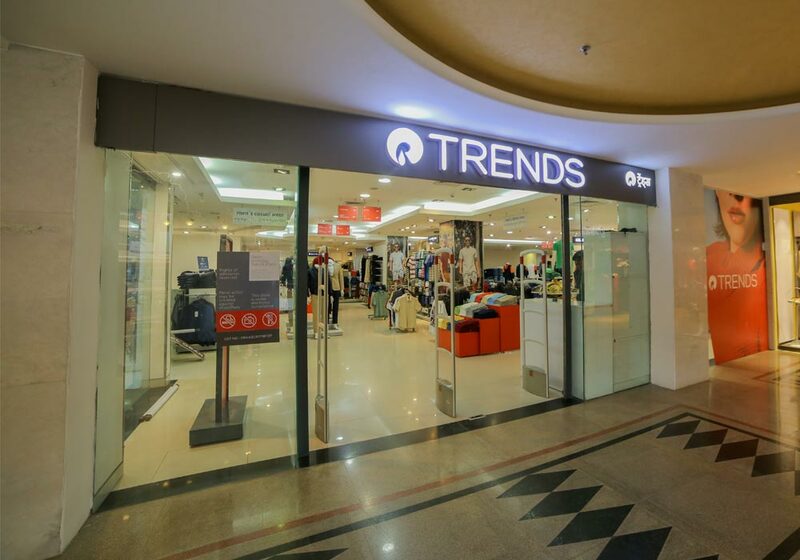 Reliance Trends offers a mix of private brands and brands across men’s, women’s and children’s categories.